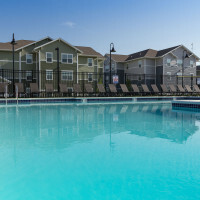 Crevo Capital, a private equity firm in Edwardsville, Illinois, is developing a 343-unit apartment complex on 26 acres in Shiloh. The project is expected to cost $35 million and would be developed in phases based on market demand. Corey Wenzel, president of Crevo Capital, expects to submit plans to the Village of Shiloh later this month and to host an informational meeting in May. 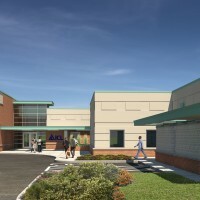 He hopes to begin construction this fall and to have units available for occupancy in early 2019. 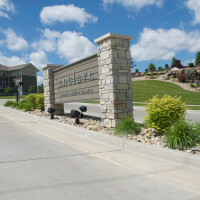 “Location is critical, and this Shiloh location is perfect, adjacent to the new BJC Healthcare System Memorial Hospital and medical office building, minutes from the U.S. Transportation Command and close to the many professional services and retail stores in the rapidly growing Shiloh-O’Fallon corridor,” Wenzel said. 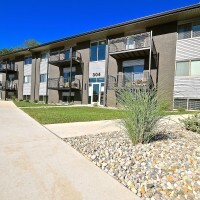 Crevo Capital has developed multi-family, student housing, single family residential subdivisions and commercial properties in Illinois and Missouri. The development, called The Savannah, will border the Frank Scott Parkway and will have optional floor plans including one, two and three bedroom layouts. Most structures are expected to be three stories and will be constructed of stone, brick and hardy board in a Southern Craftsman style. 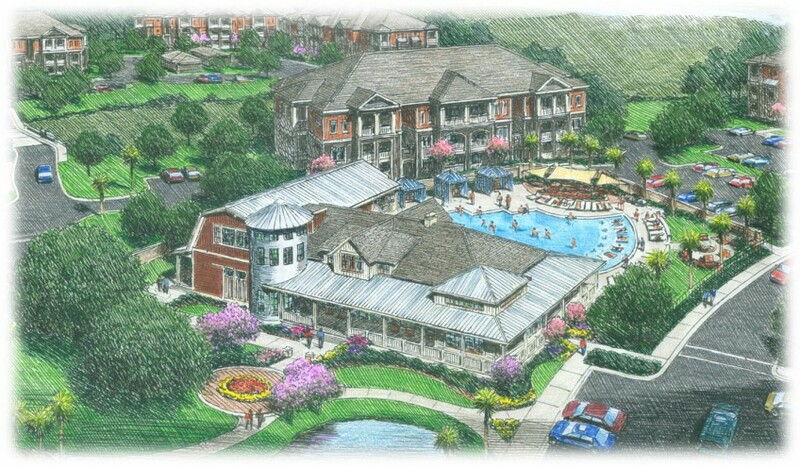 Units will have a private, covered patio or balcony, as well as either a private, connected garage or a private, detached garage with additional storage. Housing Studio, an architectural firm based in Charlotte, North Carolina, is designing the project. IMPACT Strategies, which has offices in Fairview Heights and St. Louis, is construction manager.